On November 26, 2013, the Supreme Court agreed to hear two cases that involve for-profit corporations. 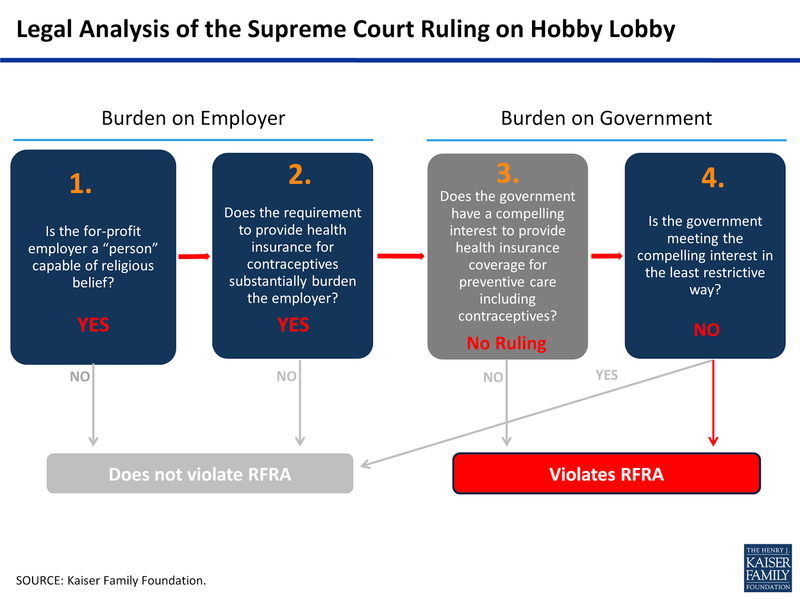 The Court agreed to hear a case from the Tenth Circuit Court of Appeals, which ruled in favor of Hobby Lobby, an Oklahoma-based chain of craft stores owned by a Christian family who claim that the contraceptive coverage requirement violates their company’s religious freedom. The Court also agreed to hear a case from the Third Circuit Court of Appeals, which ruled against the corporation and its owners, finding that Conestoga Wood Specialties, a cabinet manufacturer, does not have religious rights. The Supreme Court determined that for-profit corporations have protections under the 1993 Religious Freedom Restoration Act (RFRA). 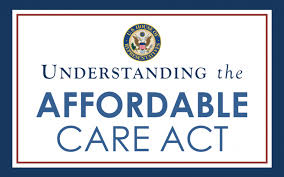 In its June, 2014 ruling the Supreme Court of the United States determined that the Affordable Care Act (ACA) violated RFRA interpreting the “employer” as a “person” capable of religious belief. The Court also determined that the owners rights were violated by a government regulation imposed on the corporation. The legal entity of a corporation is broadly defined as a “person” and therefore have First Amendment rights. The Supreme Court ruled that the government did not meet its healthcare mandate in the least restrictive way. The future implications to this ruling are broad and could lead to future challenges with broadened ramifications for civil rights protections in the workplace. Currently, an employer can be fined if they do not offer affordable health coverage with the 12 essential benefits as stipulated in the Affordable Care Act of 2010 (ACA). There are currently over 40 cases pending which challenge the Act. Small employers with less than 50 full time equivalent employees are exempt from the ACA. Large employers will start to receive penalties for non-compliance beginning in 2015. Open enrollment for the New York State Health Exchange begins October 1, 2013. Coverage begins January 1, 2014. The Health Insurance Marketplace will help you get affordable health insurance that meets your needs and fits your budget. The Affordable Care Act has made it possible to get lower cost insurance even if you have a pre-existing condition. Specially trained Navigators will be available to assist you in enrolling starting in October. New York State residents must enroll through the New York Health Benefit Exchange at http://www.healthbenefitexchange.ny.gov/. You can get help enrolling by calling (585) 325-2525 or online via web chat at www.healthcare.gov or www.cuidadosalud.gov. In October you can get in person help from a Navigator. On the exchange, you can compare plan choices based on price, provider network, or quality score. Before selecting a plan, insure that your current physicians are a part of the plan and that all of your medications are included in the formulary. All health insurance options will offer a comprehensive array of services. Preventative services will be offered at no cost to you. You will not be denied health insurance on the basis of a pre-existing medical condition. If you earn less than $45,960 as an individual or $94,200 for a family of 4, you may be eligible for financial assistance to make coverage affordable. A Family of four with less than $24,000 in income, will receive Medicaid. Individuals opting out of the Program will receive a $95 penalty. The President has delayed the enforcement of the mandate for large employers for 12 months. In most states, if your income is between $24,000 and $96,000 you will quality for a subsidy. There are four levels of coverage being offered: Bronze, Silver, Gold, and Platinum. 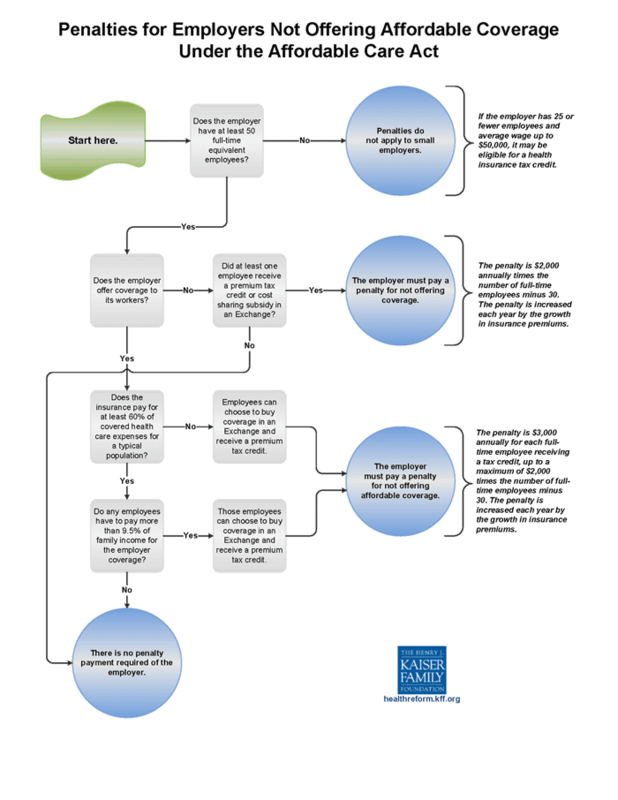 In order to qualify for the tax credits, you must be in enrolled in at least a Silver Plan. Bronze plans will not receive tax credits. Lifetime Financial Group will host a FREE Seminar to cover details of the Affordable Care Act. Click here for details and to register. In the information age where business is transacted over the internet, you would be surprised how much information is available about all of us. Search engines like Google, save and track all of our surfing habits. They know what types of sites we visit, what we want to buy, how many sites we visit each day, and all of your preferences. If you have ever ventured to fill out on-line forms, your personal information is saved and may be used for marketing purposes. So you might wonder what if I purchased software that shields my activity and randomly selects my IP address, might I be able to avoid the lurking eyes? The fact is, regardless of what you do, your information is available and up for sale. Companies are routinely collecting your information and selling it even if you have never used the internet. Do you think that your earning information is a matter between you, your employer and the Internal Revenue Service (IRS)? Think again. Here’s why; Equifax, the credit reporting giant, owns a subsidiary called The Work Number. The Work Number has amassed the world largest database of financial information: 222 million salary records from thousands of employers. What are they doing with your information? Companies pay The Work Number to verify information about potential employees and provide access to your Human Resource information which can include social security numbers and information on healthcare providers. Buyers include Mortgage Lenders, credit card companies, and even debt collectors. In fact, last year, Equifax was sued by the Federal Trade Commission and settled for $393,000 due to an improper sale of information about homeowners who were late on their mortgage payments. There are many other companies who make money selling your information. In December, 2012, a newspaper posted an interactive map showing the names and addresses of all handgun permit holders in New York's Westchester and Rockland counties on the newspaper's website. The Newspaper justified its decision by stating that the information was public and they felt that they had a responsibility to share it. This is not a new phenomenon. In October, 2007, Verizon Wireless sent a letter to all of its customers informing wireless subscribers that if they did not opt out within 30 days, they would begin selling their personally identifiable information to third parties and affiliates. This information includes all of the calls that you place or receive on your cell phone (along with date, time and call duration). For years, state Democratic parties have been gathering information about individual voters’ political leanings. They have noted down the opinions voters shared with canvassers — which candidates they said they supported or their positions on policy issues. In February, 2013 a report surfaced revealing data from millions of Americans during the 2012 election season in the most high tech, targeted campaign effort in history may be up for sale to credit card companies, big chain retailers or other commercial interests. There are many causes for concern. Electronic data warehouses that collect and maintain such data attracts hackers and thieves. Credit card companies argue that data mining collection activities actually save the industry money by protecting the consumer against illegal use of their credit card. Your buying habits are stored in a massive database. If you or someone attempts to make a purchase with your credit card and it deviates from your normal habit, then the card is immediately shut down until you call and verify your identity and intent. Does data sharing open the window to all kinds of discrimination? With the Health Care Exchanges coming on-line, what if people who have contagious infectious diseases or socially unacceptable diseases like HIV, medical information is sold? In the new information age, technically, everyone is “out of the closet”. Everything known about you is stored on someone’s computer; housed at massive data mining super computers, and eventually sold. Federal Law allows you to review and dispute information stored about you with credit card companies. Log on to www.annualcreditreport.com for a free credit report annually. To verify your information stored in The Work Number database, go to www.theworknumber.com/employees. Click “help” and then “How to get your employment data report”. As far as I am aware, the only institutions that must keep your personally identifiable information secure and confidential are financial and insurance institutions. Let us hope that it remains this way!